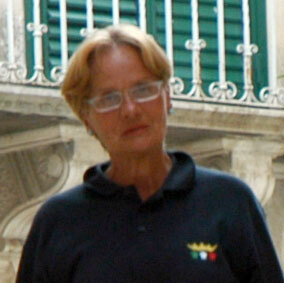 Villa Felice was born from an inspired guess by Renata Cellerino, a chartered accountant from Alessandria. In 1992 Renata and her husband, Roberto Mignone (a chartered accountant too) bought a beautiful mansion dating from the early nineteenth century from the Oscar Winner and set and costume designer Nino Novarese. The villa, formerly owned by lawyers Simondetti, soon became the ideal location for their agricultural business. The strong rural heritage, combined with a deep dedication to the land inherited from grandparents and parents, brought Renata to devote herself with ever greater commitment and enthusiasm to the management of the company, which today consists of about fifty hectares of vineyards. Curiosity, taste for refined things, love and respect for the territory: these are the core ingredients that contribute to develop the “Foglio 29” here at Villa Felice. 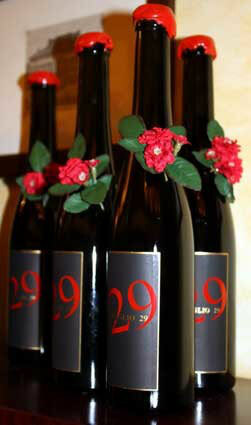 Foglio 29 is a red passito wine from selected Brachetto vines, ideally suited for desserts and cheese. 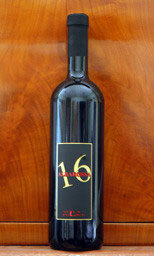 And now there's a new wine: "Foglio 16". "Foglio 29" is a red wine produced from the brachetto vines and catalogued as foglio 29 on the cadastral map. This is the origin of the wine’s name. The grapes, subject to appropriate screening, are harvested and dried (passito method) for over a month, then vinificated with the utmost care. Excellent served with matured and blue cheeses, pastries or biscuits. "Foglio 16" is a red wine made with Albarossa, a black berry grape developed by Professor Giovanni Dalmasso over sixty years ago in Conegliano’s Experimentation Centre, creating an original Barbera for Nebbiolo vine variety. Grape shape is medium and pyramidal, with a short stalk. Single grape is small, short and elliptic. The company is looking for Distributors/Importers. Contact Us!